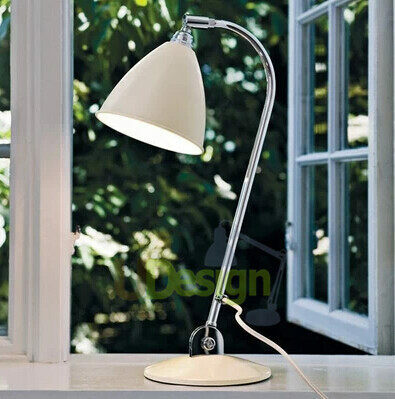 Designed in 1930 by the English designer Robert Dudley Best (1892-1984). 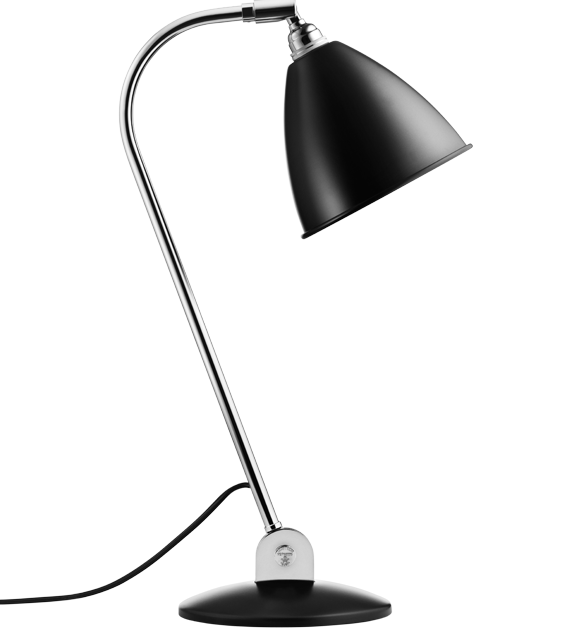 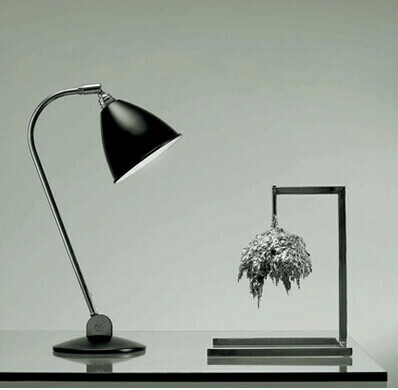 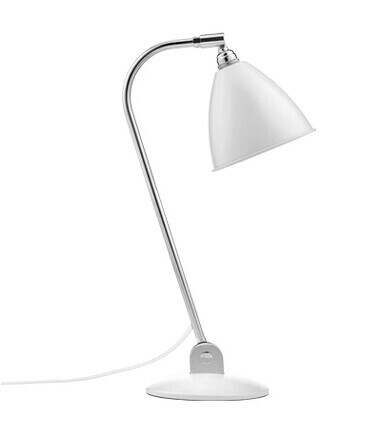 Within a short period of time the Bestlite lamp proved a real success and was proclaimed the first Bauhaus manifestation in the UK by leading publication Architects Journal. 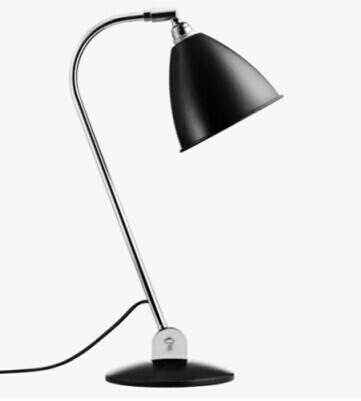 During the second World War the lamp achieved the status of a national treasure when Winston Churchill had one standing on his desk in his air-raid shelter beneath Whitehall. The Bestlite lamp is a design classic, and remains an elegant example of styling that adds warmth and intensity to any room.